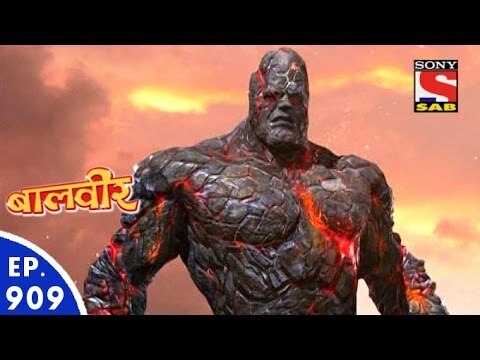 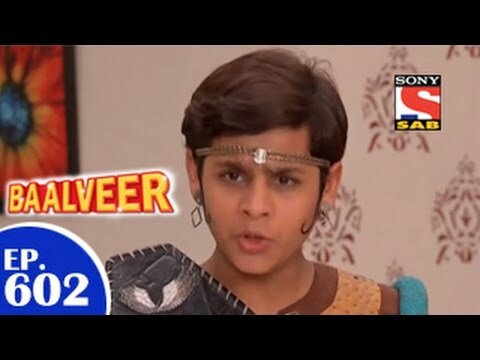 "Baal Veer, is a kids based super hero show. 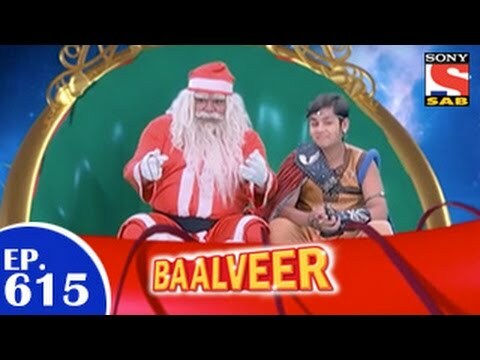 It talks about a wonderland, Pari lok, where all the fairies reside. 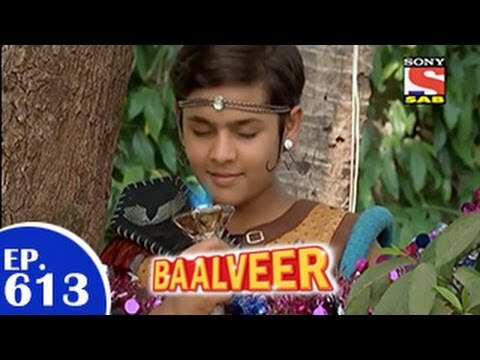 There are numerous fairies in Pari lok and each pari has her own basic characteristic according to their name..He is a human who is taken to Pari lok by fairies.. Baalveer is blessed with the power of the 6 fairies and with those powers he helps Manav and Meher and other kids in fighting against their fears. 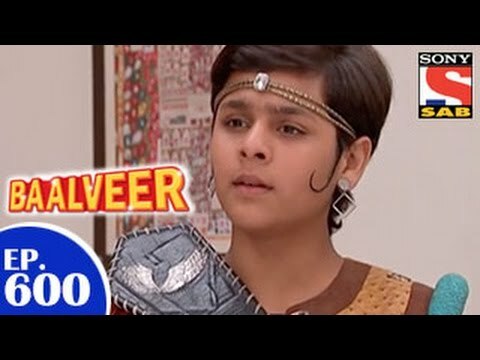 Baal Veer comes as a saviour for Manav-Meher and fights against all the odds in their life.